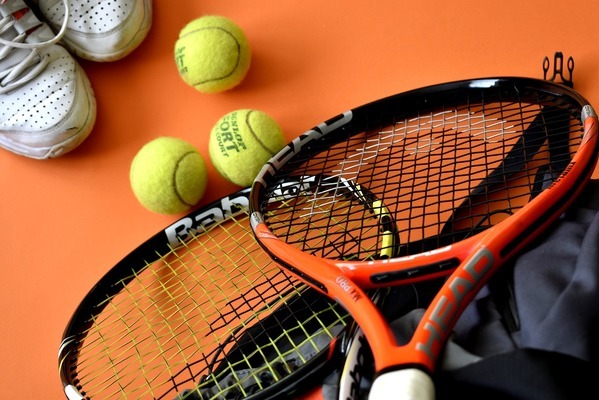 The Warwick Tennis Association is hosting an Open Day this Thursday afternoon, 24 January from 4.30pm to 7.30pm at their courts on Fitzroy Street opposite Warwick East State School. It will be an opportunity for the club – which has two new fully-qualified coaches – to showcase their recently-installed shade cloth which will make conditions more pleasant for their 160 members. The club received a grant from the Southern Downs Regional Council to assist with the cost of installation. If you are interested in further information regarding the open day or the tennis club in general please contact vice-president Nathan Costello 0403 630 510 or email warwicktennis@bigpond.com.